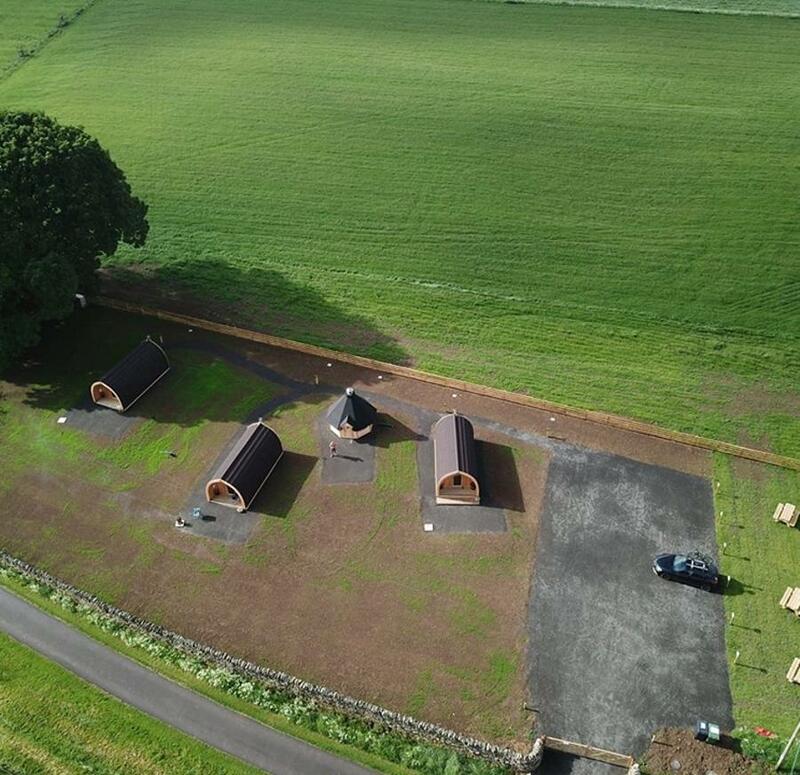 Book one of our Glamping Pods in Northumberland where you will find cosy luxury with plenty of amenities. 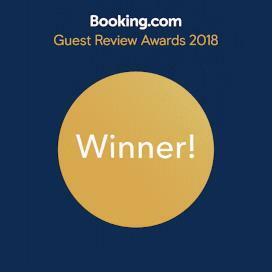 For the perfect family holiday, wedding guests, walkers, biking and Dark Sky enthusiasts, one of those rare places in the UK where one of our visitors felt moved to say. 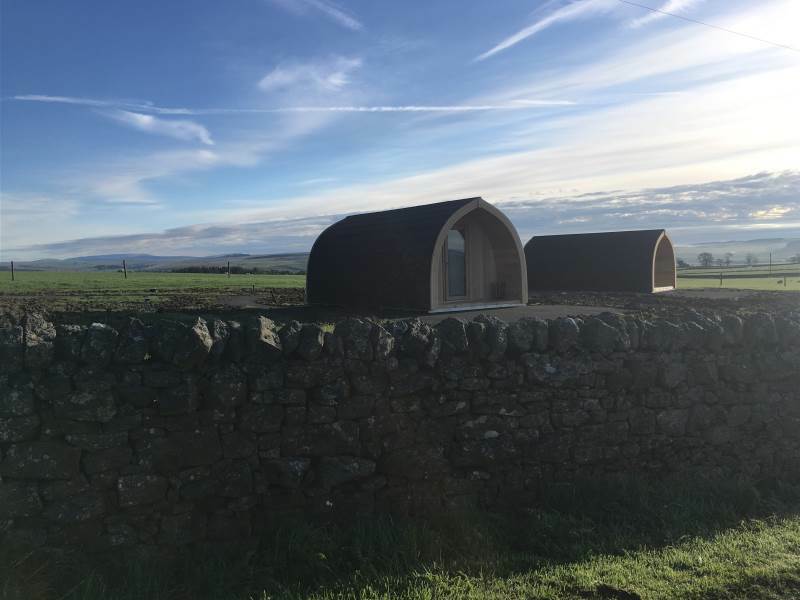 "One of the few places you can often hear silence"
You will experience pods which are a bespoke design and that take luxury glamping in Northumberland to a new level of comfort and convenience. 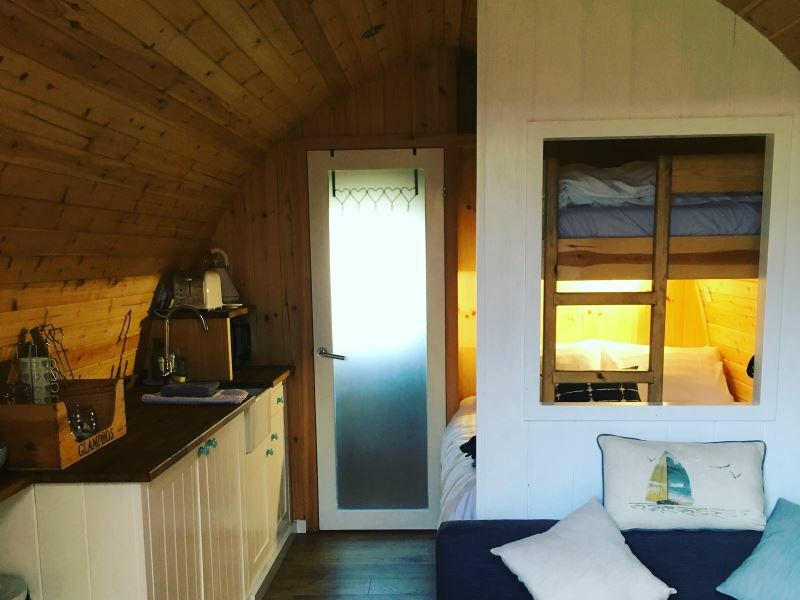 Beautifully crafted, with a range of facilities that are rarely found in pod camping, our pods are a clear step up from glamping to luxury glamping. 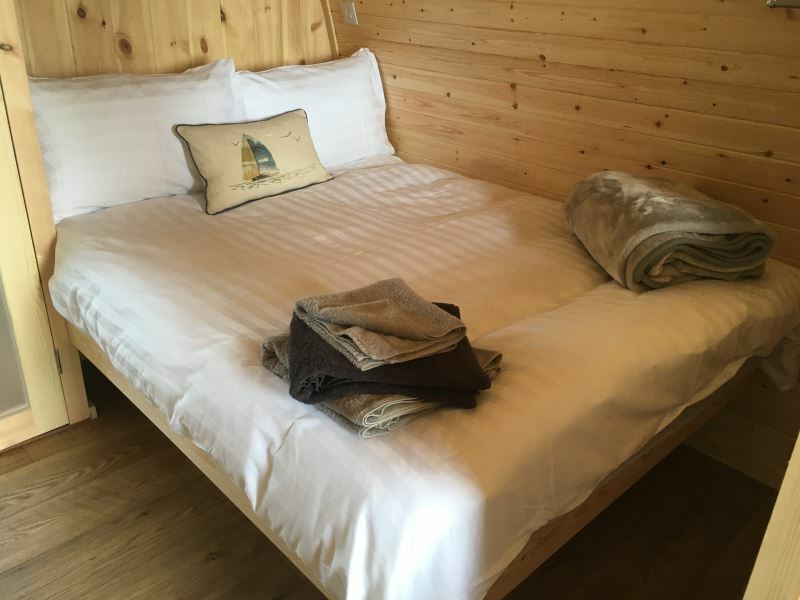 One night stays available, please contact Deb direct for more information. WHAT MAKES GLAMPODS SO SPECIAL? There will be no running across fields in the Northumbrian night …. 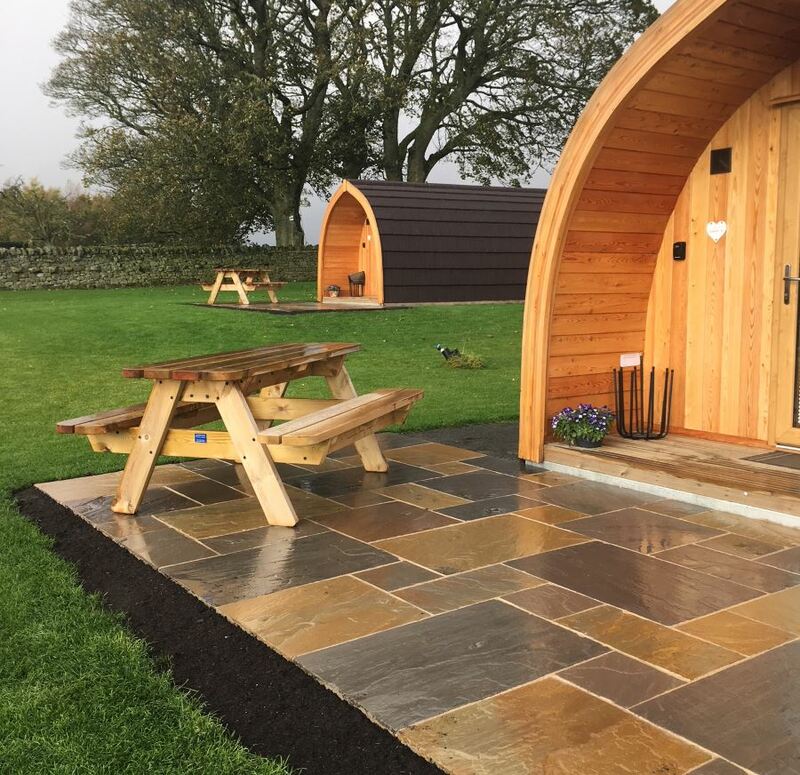 Not all glamping pods are born equal, at GlamPods Northumberland we offer you full facilities including a shower room with complimentary toiletries and towels. 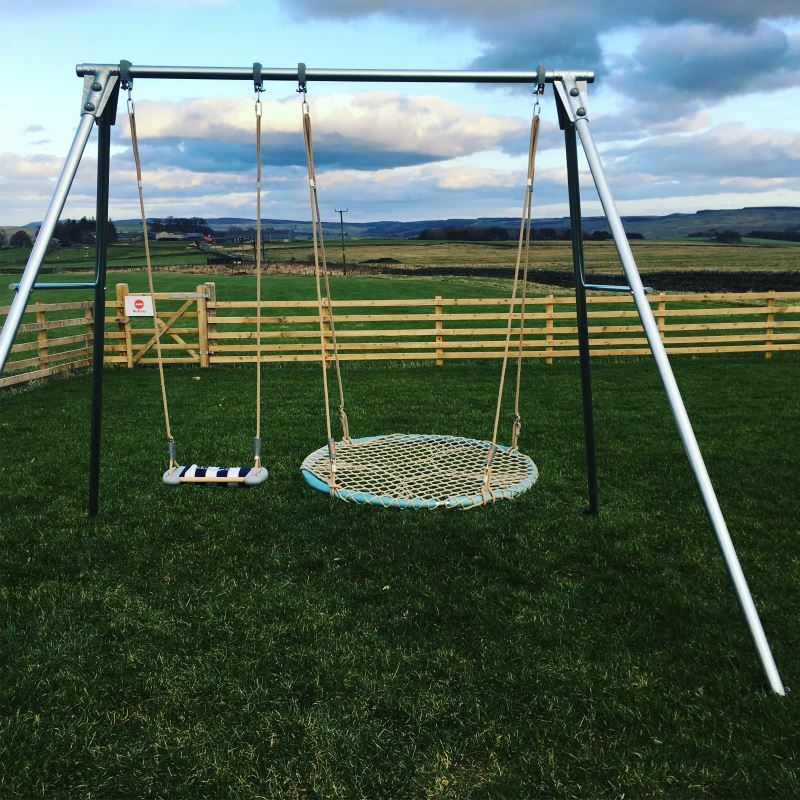 Perfect for tired outdoor adventurers to recover or for wedding parties preparing for the big day at one of Otterburn’s popular wedding venues. We have had a fabulous weekend, my girls have loved the location and couldn't have asked for better hosts. The pods are like 5 star mini hotels, the beds are so comfortable and everything is excellent quality. We will be back. We had a fantastic time. 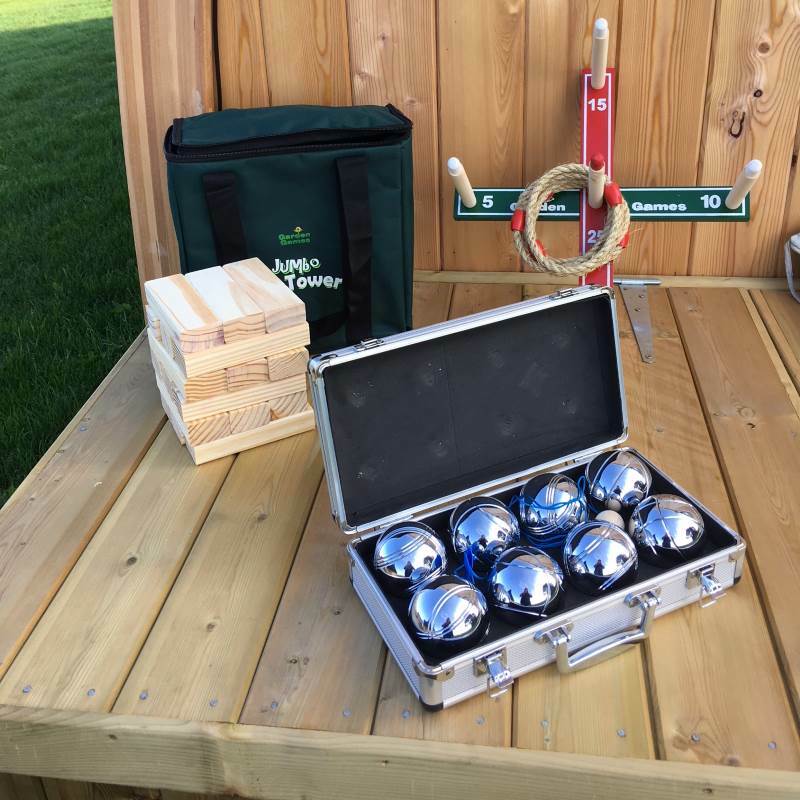 First time glamping will be definitely coming back if you will have us. Thank you. Can't fault glampods in any way . Everything was just fab. Not long been open so it was lovely to be one of the lucky few to visit. Have recommended to friends and family and will hopefully be visiting again sometime soon. 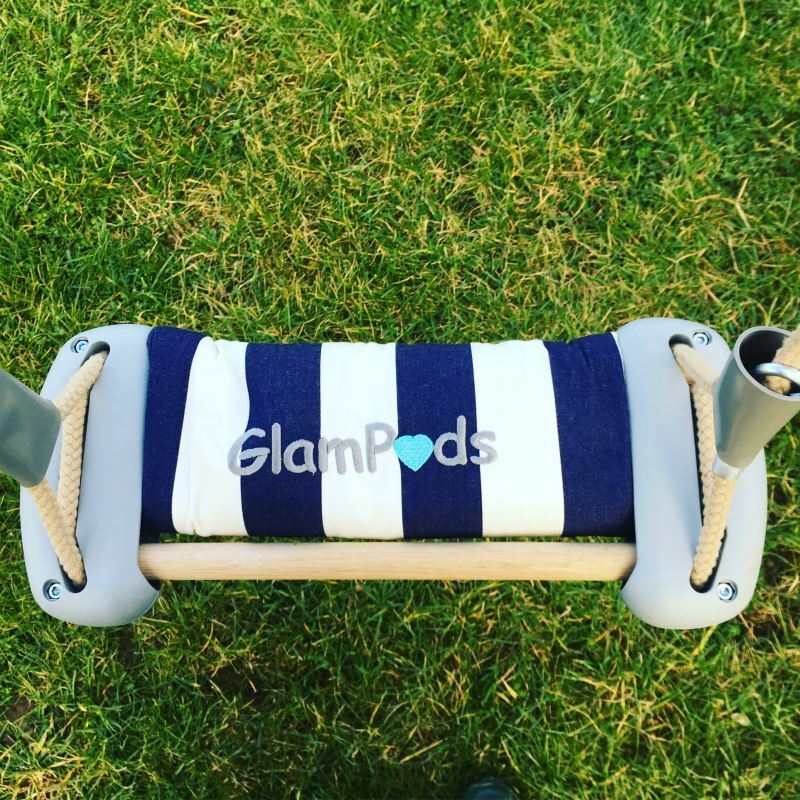 The Glampods are beautiful, well designed and lovely and clean. Loved having all the amenities of a hotel and wonderful views of the county side. The welcome pack of tea, coffee, milk, bread and cereal was a lovely touch. We also had a complimentary brazier, with fuel and marshmallows which our daughter Maria enjoyed toasting. The host Deb could not have been more helpful and mede our stay extra special. I would not hesitate to recommend the pods and area. Many thanks. 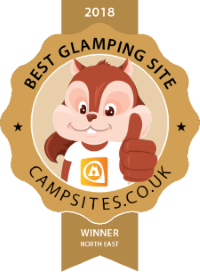 We want you to have the best glamping experience possible. That's why we offer a full range of extras on top of our great facilities. 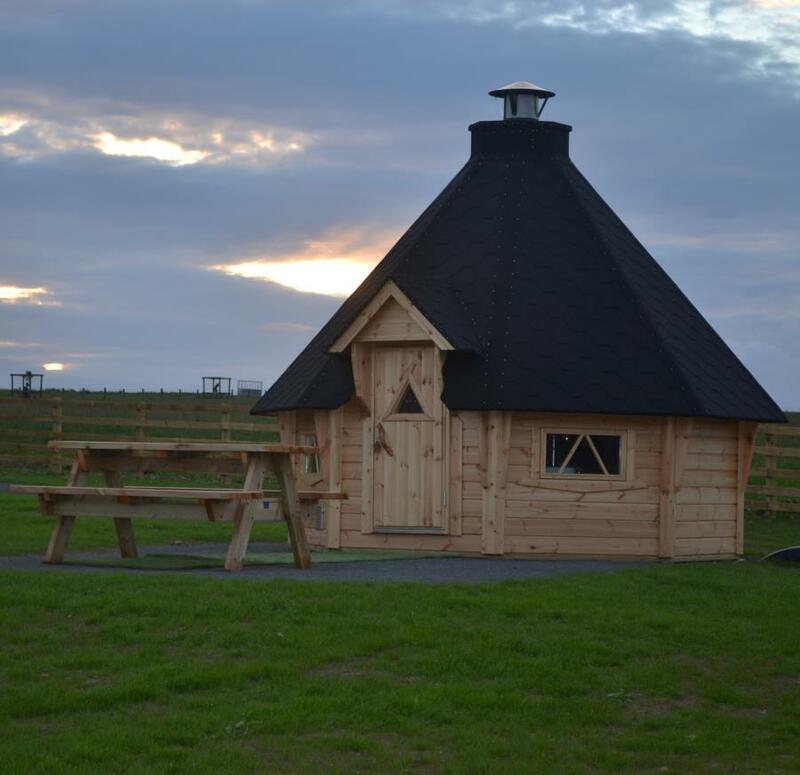 We aim to make your stay a special occasion, more comfortable than any other Northumberland glamping spot. If we don’t have what you need just ask. There is a fantastic, well-stocked village shop 5 minutes away in Otterburn and a larger village Bellingham, which is ten minutes away that has everything from a bakery to a Chinese Take-Away. No stay would be complete without a visit to one of our outstanding local pubs that serve great food. 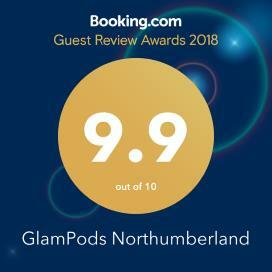 GlamPods Northumberland is perfect for lovers of the countryside as we are in and surrounded by the Northumberland National Park. Within easy reach we have Kielder Forest for the mountain biking enthusiasts and for water sports, and thrill seekers are well catered for. 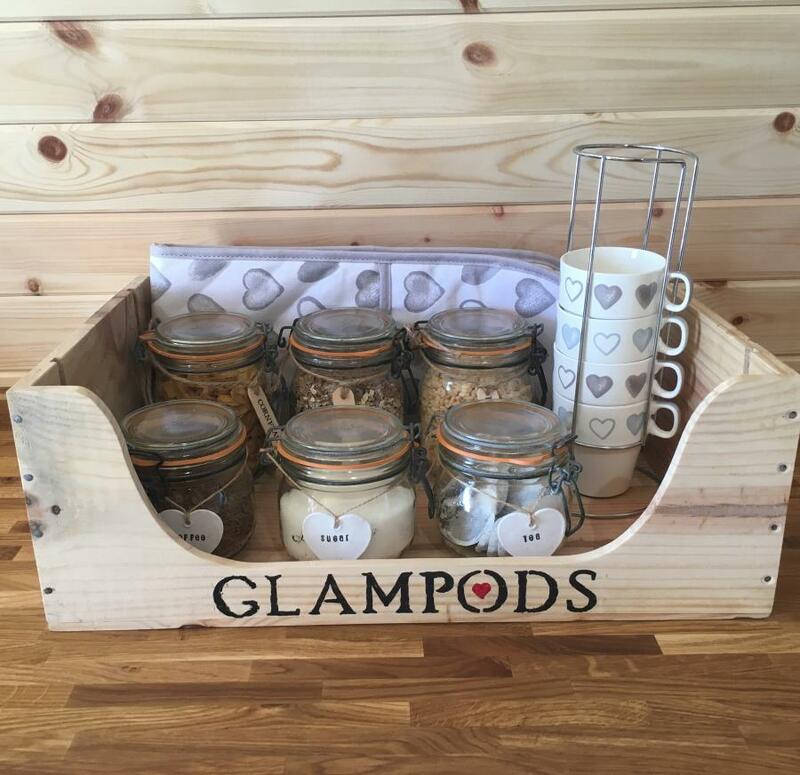 GlamPods Northumberland is also the perfect base for a gentler appreciation of the great outdoors, walking, local culture, restaurants or even a bit of off-beat shopping. 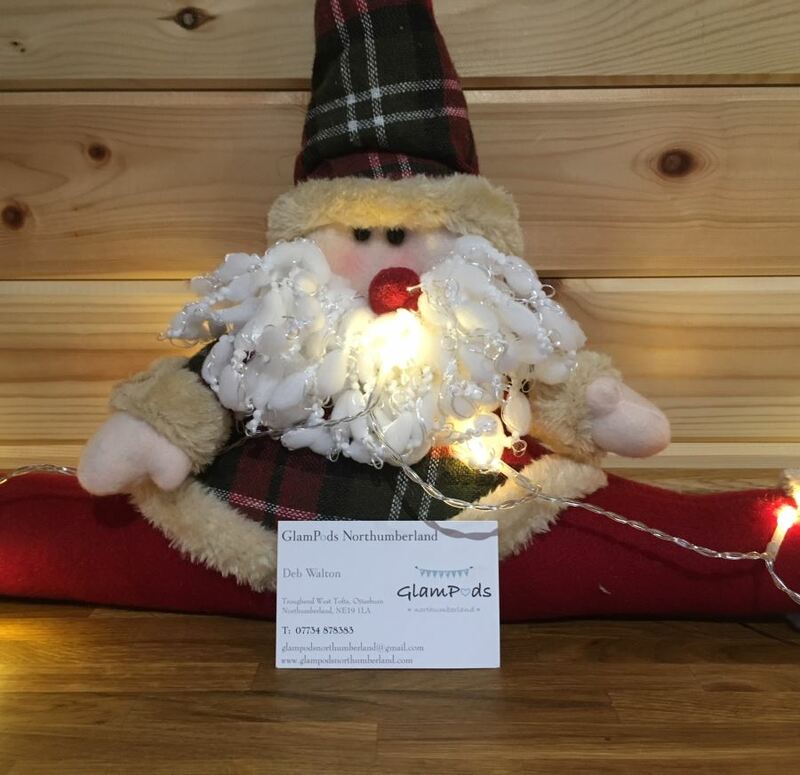 When you make your booking at Glampods Northumberland you will be treated to a delightfully quiet setting in the corner of our busy working farm. 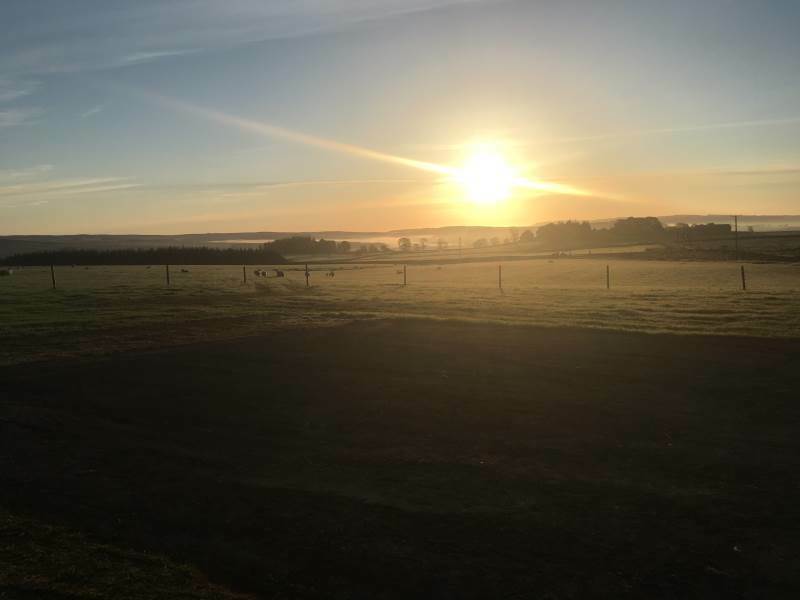 Just outside the village of Otterburn, and just inside the edge of the National Park, you will wake to wide open vistas of the rural Northumberland countryside. Being so close to the A68 means you can head south or North with ease. In the village of Otterburn are two very special wedding venues with whom we work to provide accommodation with a difference. If you are planning an event at Le Petit Chateau or Woodhill Hall, we are handy for both and provide alternative or additional accommodation. 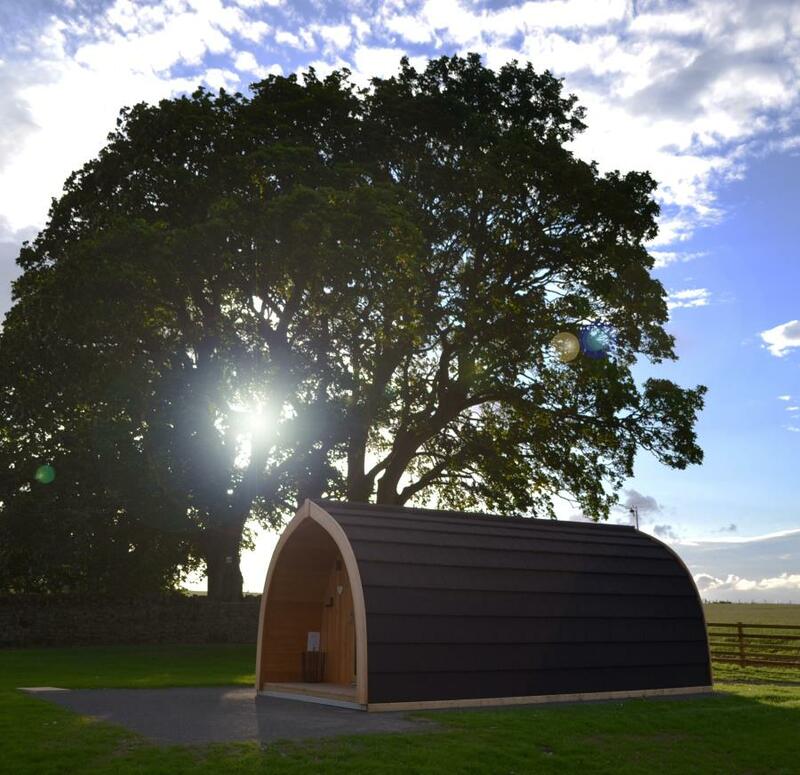 The Glamping pods are in the Northumberland National Park and within 20 minutes of Kielder forest and water. A short hop south brings visitors to Hadrian’s wall, Hexham and the delightful valley of the River Tyne. Just half an hour east and you can be enjoying the beautiful unspoilt beaches on the coast. Within half an hour travelling north you will also find yourself on the edge of the Cheviot Hills, and a half hour further will see you on the Carter Bar (the border with England and Scotland) with southern Scotland at your feet. 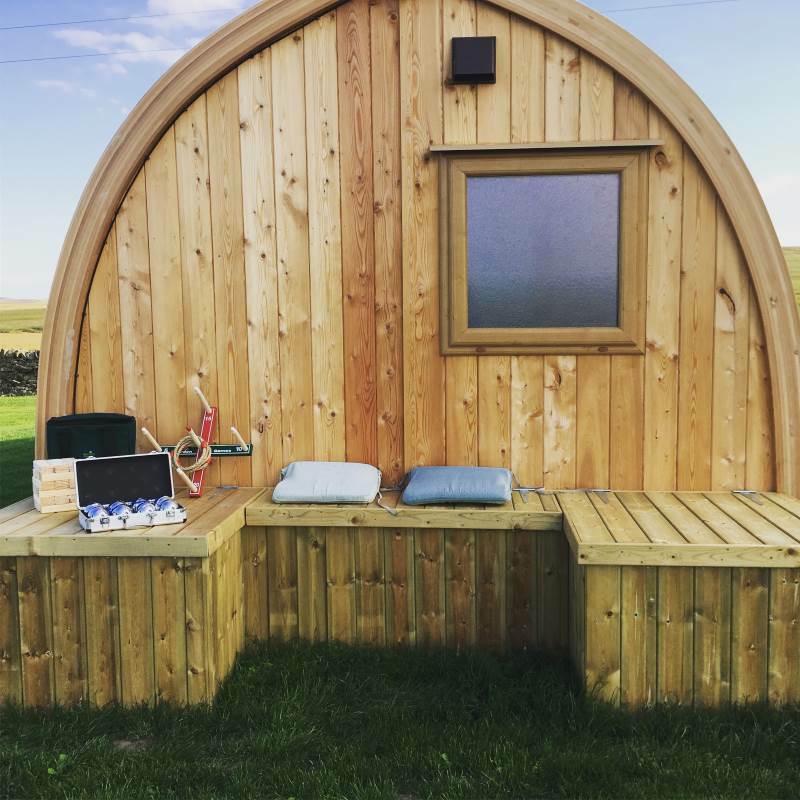 Here at GlamPods Northumberland on a clear night our Dark Sky official reading is 21.23 – what better way to watch the sky from the comfort of your own Pod surrounded by vast open space, peace and quiet.